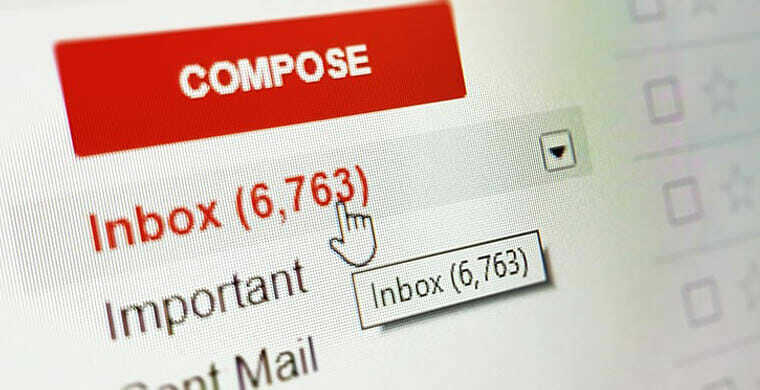 What happens to your email address after you die? How do you close a deceased person’s Facebook account? There are countless questions that arise when managing a digital legacy. 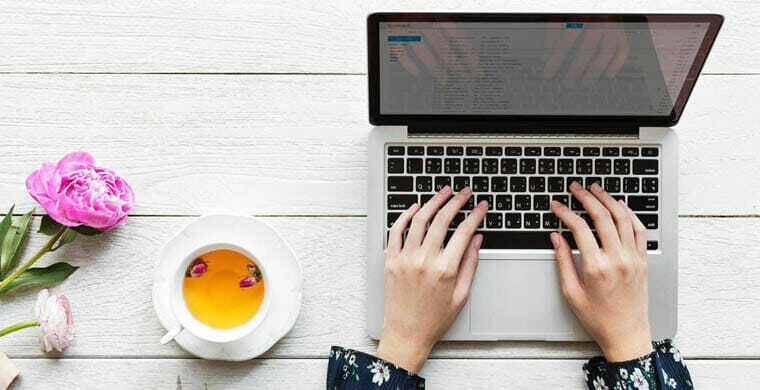 A loved one’s digital assets are extremely personal (and in some cases incredibly valuable), so it’s important to treat the deceased’s online accounts with the same care and respect that’s offered to financial and physical property. Email Addresses – includes personal and work email addresses. Social Media – Facebook, Twitter, LinkedIn, Instagram, Pinterest, Snapchat, etc. Other – health/medical accounts, Listservs, dating profiles, etc. These are just a few examples of the more well-known digital accounts. The list can go on and on, as new online apps, networks, and services are created every day. Keep in mind that a digital legacy also includes all the login usernames and passwords associated with each online account and profile, and keeping this information safe and secure is vital to managing a loved one’s digital afterlife. Creating a digital legacy plan to manage your online accounts is just as important as drafting a will to protect your physical and monetary assets. If you are preplanning a funeral – or making end of life arrangements for yourself – adding a digital legacy document should definitely be on the list of things to do. Select a “digital executor” who will protect and organize your digital footprint after death. This trusted person is responsible for carrying out the terms set in a will, but their responsibilities can also extend to handling your internet assets (as detailed in a digital legacy document). It helps if the digital executor is tech savvy, but it’s more important that they are organized, knowledgeable, and able to handle sensitive information discreetly. The digital executor needs to understand the state laws which govern access to a person’s digital assets. The Revised Fiduciary Access to Digital Assets Act – completed by the Uniform Law Commission and currently enacted in over 40 states – allows fiduciaries or executors to manage digital property like computer files, web domains, and virtual currency. 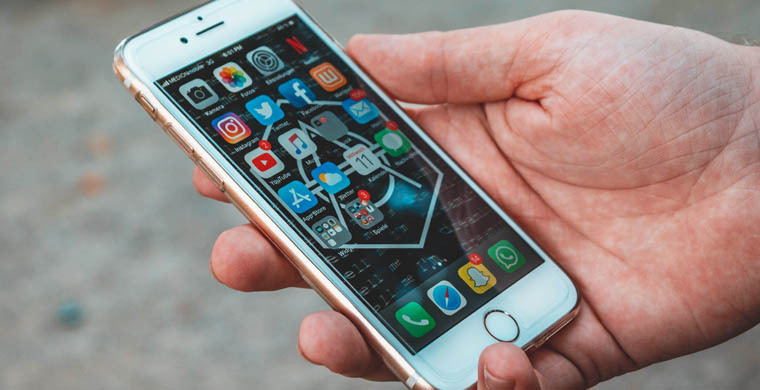 However, the Act restricts access to electronic communications such as email, text messages, and social media accounts unless the original user consented in a will, trust, power of attorney, or other legal record. If you already have a will, you can add the name of your digital executor and specify where your digital legacy plan is stored. This will allow them to legally access the document after your death. Don’t include account passwords in your will: sensitive information about your digital assets should only be shared with your chosen digital executor, especially because a will eventually becomes a matter of public record after probate. Being in charge of your loved one’s digital footprint can be an overwhelming task. It helps if the deceased person left instructions in a digital legacy plan, but if you’re starting from scratch, you should prepare yourself as the process can take months to complete. You will have to contact each company or organization separately in order to manage your loved one’s online accounts and profiles. Start by creating a list of all known digital assets. You may be able to find some of this information in the will, but might need to ask other family members and/or close friends for help in compiling the list. The deceased’s employer may also have input on various business accounts and networks that were owned or managed. Some digital services provide step-by-step instructions on how to close/cancel online accounts and profiles, but in most cases, information regarding account termination can only be found by reading the “Terms and Conditions” of each individual service. Needless to say, there’s a lot of fine print to wade through. It might be easier to delegate certain tasks to trusted family or friends to ensure that everything is properly taken care of. Google states that they will work with immediate family members or representatives to close a loved one’s account but they do not disclose login details or passwords under any circumstances. In certain cases, Google may provide content from a deceased user’s account, but their main responsibility is to keep people’s information private and secure. When submitting a request to close your loved one’s Google email account, you must state your relationship to the deceased and provide a government-issued ID or driver’s license (as well as a copy of the death certificate). If you’re managing your own Google account, use Inactive Account Manager to alert a trusted person when your Google account is inactive for a set period of time, You can also choose to share specific data with your trusted contact. 1. Memorialization – a Facebook profile can be memorialized so that family and friends can post remembrances on their loved one’s page. You can choose to memorialize your Facebook account in advance by selecting a “legacy contact” to administer the account after your death. The legacy contact should be a Facebook friend who is responsible for managing the account (e.g., updating pictures, responding to messages), but they will not have access to private messages and cannot change posts on your timeline. 2. Permanent Deletion – this option can be requested in advance. Once your Facebook account is permanently deleted, it is no longer available on Facebook and cannot be reactivated. 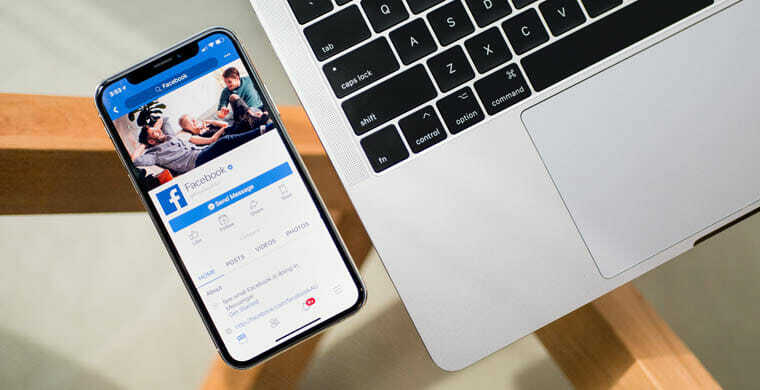 You still need to select a legacy contact when deleting your Facebook profile, but the person will only have limited capabilities and cannot post any updates on your page. Only verified immediate family members can request to remove a loved one’s Facebook account. You’ll need to provide either a valid death certificate or proof of authority to get the account deactivated. Managing a digital legacy is a significant part of the end of life process. Some of the personal digital assets we store online cannot be recreated, re-purchased, or re-downloaded, which makes them priceless. Creating a digital legacy plan for these valuable assets is just as important as writing a will or pre-planning a funeral. Taking care of the details now will provide much-needed peace of mind to you and your family when the time comes.